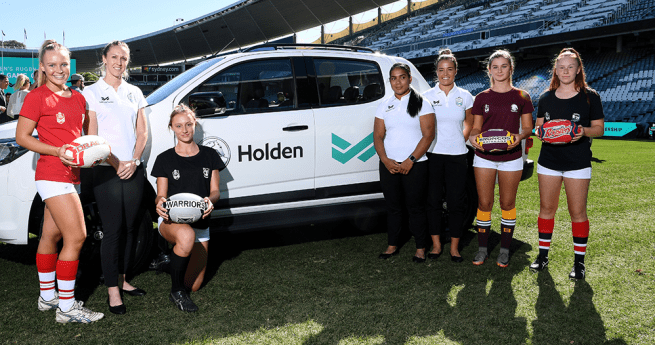 The Rugby League Players’ Association (RLPA) has welcomed today’s announcement of the four teams to take part in the inaugural NRL Holden Women’s Premiership later this year. The RLPA represents elite female players as part of its membership, and this new competition is set to provide a genuine pathway for participants in Australia and New Zealand. 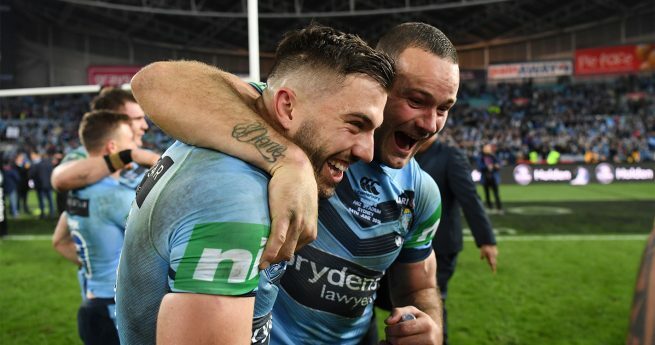 The four teams, the Brisbane Broncos, St George Illawarra Dragons, Sydney Roosters and New Zealand Warriors, provide a geographical mix that will enable the competition to be successful and will support elite players to access the competition. 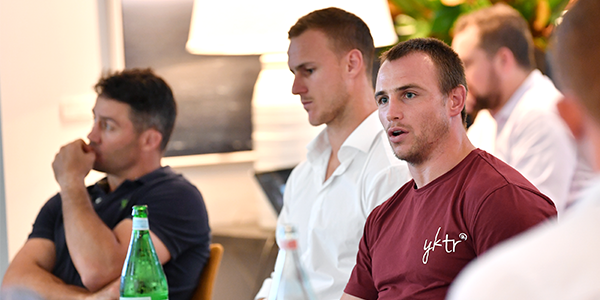 RLPA CEO Ian Prendergast believes the decision to start with four teams will be beneficial for the long-term success of the competition. 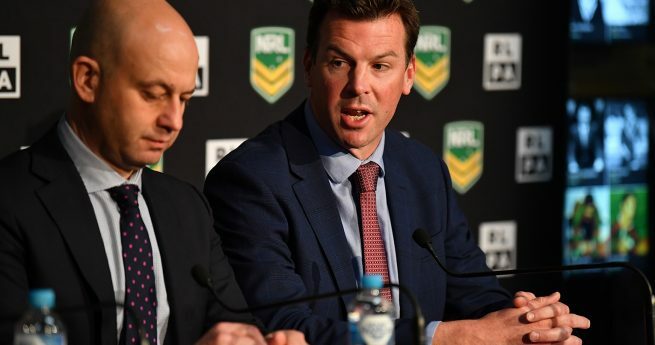 “It’s a really exciting time for Women’s Rugby League and today’s announcement revealing the teams that will be taking part in the inaugural premiership is another significant step forward,” Mr Prendergast said. “I believe the four-team model this year is a sustainable option, which can be expanded on in the coming years as the competition progresses. “I commend the NRL for their efforts in making this competition a reality and providing female participants with a clear pathway in our sport. “Today’s announcement provides young female athletes and those competing in other elite levels of sport with a Rugby League competition they can now aspire to.